Colorado Springs is booming! The city keeps growing as more and more people discover our previously well-kept secret. If you’re new to town, this is our list of top sights to see. We suspect that, like us, you’ll never want to leave. 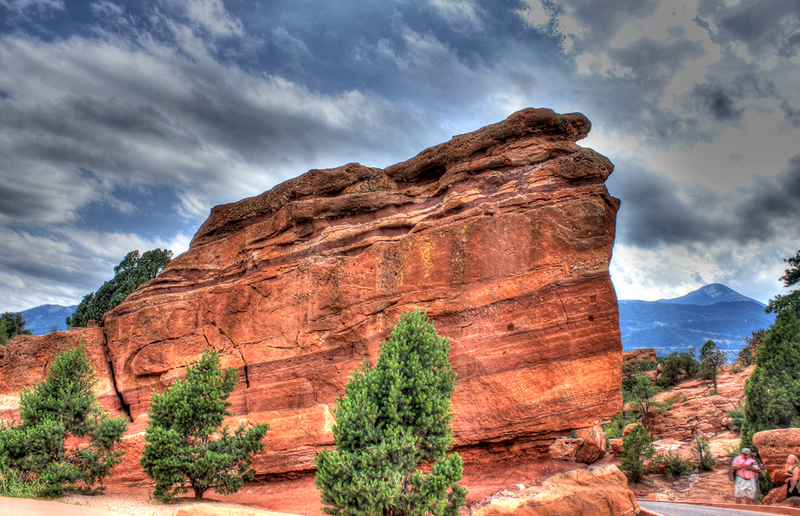 Garden of the Gods is a must-see: an amazing place for the entire family to explore. Hike through the red rocks and enjoy a picnic lunch; drive through the park and stop for lunch, sweets, and souvenir shopping; or enjoy a walk (and picture taking!) with friends. There’s no shortage of beauty in this red rock paradise. 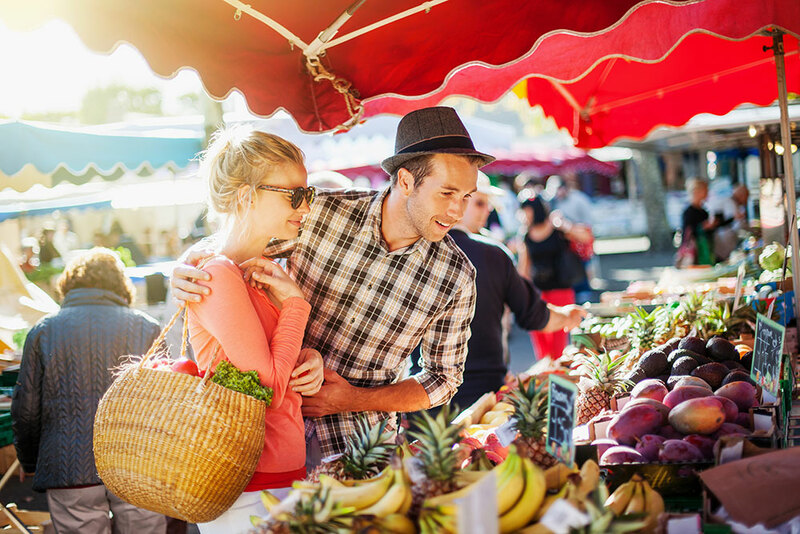 Sometimes the biggest obstacle to eating healthy is finding good options when you’re on the go. These tips will keep you on track, and these options around Colorado Springs will support your New Year’s resolutions—even on hectic days! 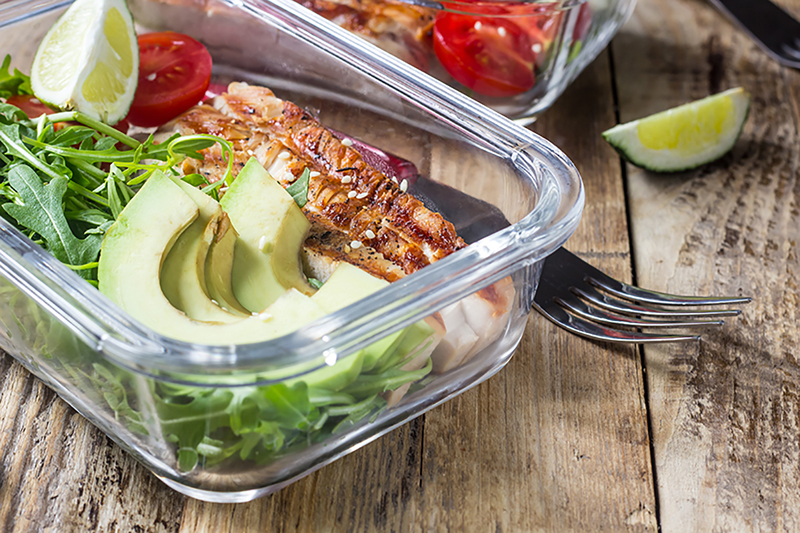 Pack foods that are nutrient-dense rather than processed. These will provide more bang for the buck and will keep you full much longer. Some nutrient-dense and portable foods include the following: bananas paired with peanut butter; carrots and hummus; and cheese and almonds. Falcon has recently enjoyed a retail boom, and it hasn’t gone unnoticed. The Colorado Springs Gazette recently published the article below. To view the article on the Gazette’s website, click here. David Largent used to roar around on his dirt bike on empty land where the Falcon Walmart is now. He has watched as prairie has given way to concrete pads, as homes have sprouted on former farmland and shops and businesses have followed. Now he’s looking forward to being part of that retail boom. It’s been unseasonably warm this September, but the fall colors are slowly making their way along the Front Range. 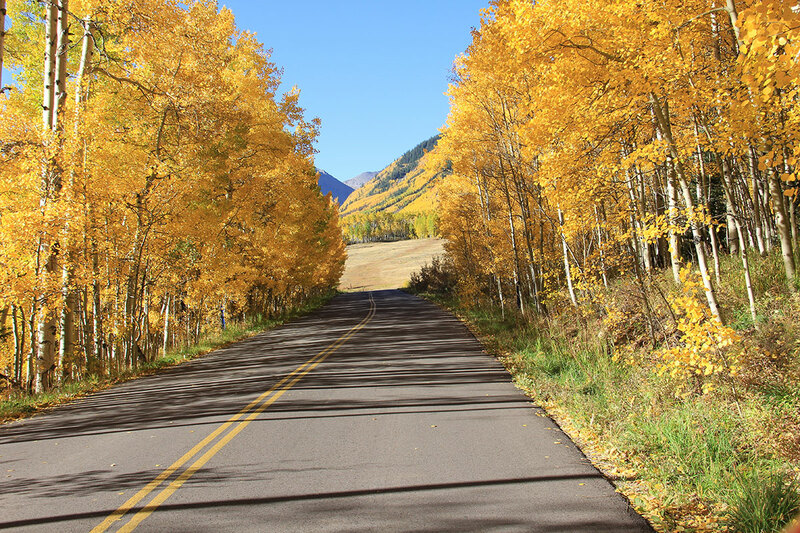 Even if you can’t make it to the high country to see the aspens change, there are plenty of opportunities along the Front Range to witness the changing of the seasons, where colors tend to peak in October. This is our list of the top five best places to view fall foliage along the Front Range. Dawson Butte Ranch Open Space Trail. Located just southwest of Castle Rock, the trail here runs in a 7.7 mile loop—mostly through forested space, but also with plenty of breaks for stunning views of the foothills. If you bring a furry friend, keep him on a leash, but either way plan to soak up the fall foliage and enjoy the scenery on this close-to-home getaway. What’s it like living in the #1 Most Desirable Place to Live in the US? If you live in Colorado Springs you know what it’s like! Given the choice to live anywhere in the country, more people would choose Colorado Springs than any other city according to a new ranking from US News & World Report. Colorado Springs surpassed Honolulu to take the top spot after being in second place for the past two years. #1 MOST DESIRABLE PLACES TO LIVE! Among the factors contributing to the rankings – including affordability, job market and population growth due to net migration – US News surveys people throughout the country to determine where residents would live if given the choice. According to the Google Consumer Survey results Colorado Springs ranks #1. 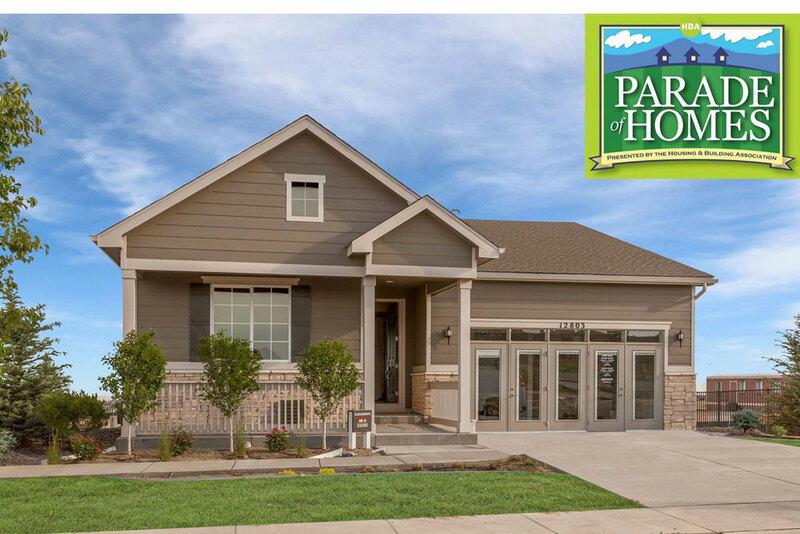 Meridian Ranch is honored to have Richmond American Homes showcase their model home in the 2018 Parade of Homes. Get a sneak peek here of their new model and parade entry located at 12803 Stone Valley Drive in Stonebridge. The Parade will take place Friday, August 3rd through Sunday, August 19th (homes closed on Mondays & Tuesdays). Calling all people who love children! Grace & Ron Covington have answered that call! 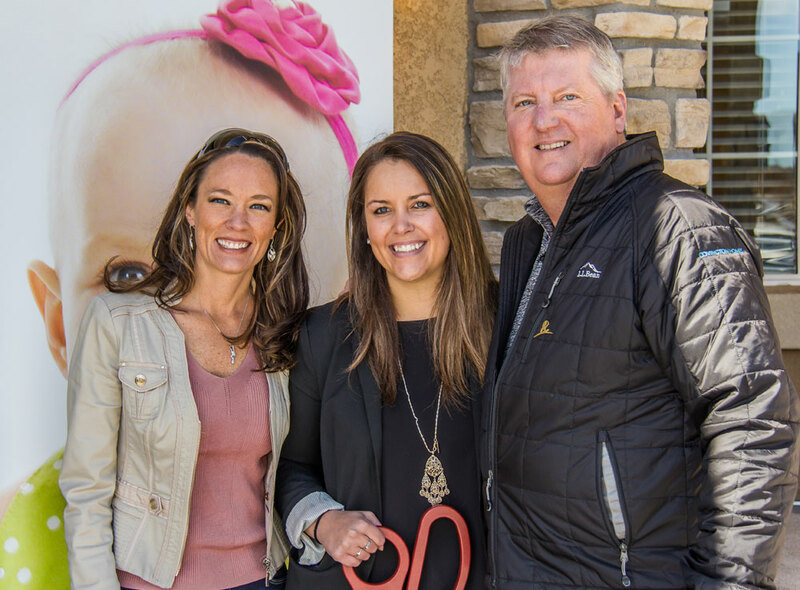 Covington Homes and St. Jude Children’s Research Hospital have teamed up to help kick childhood cancer to the curb and save the lives of children. 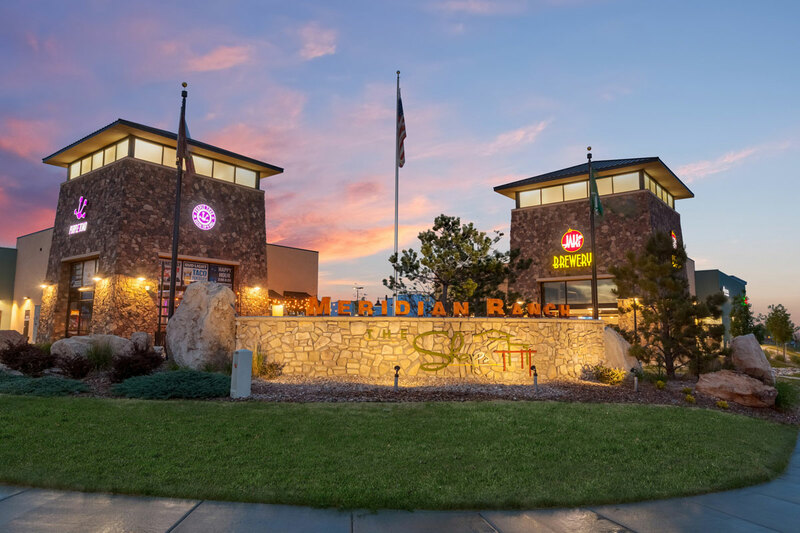 Welcome to Stonebridge, an exclusive neighborhood conveniently located in the heart of Meridian Ranch. 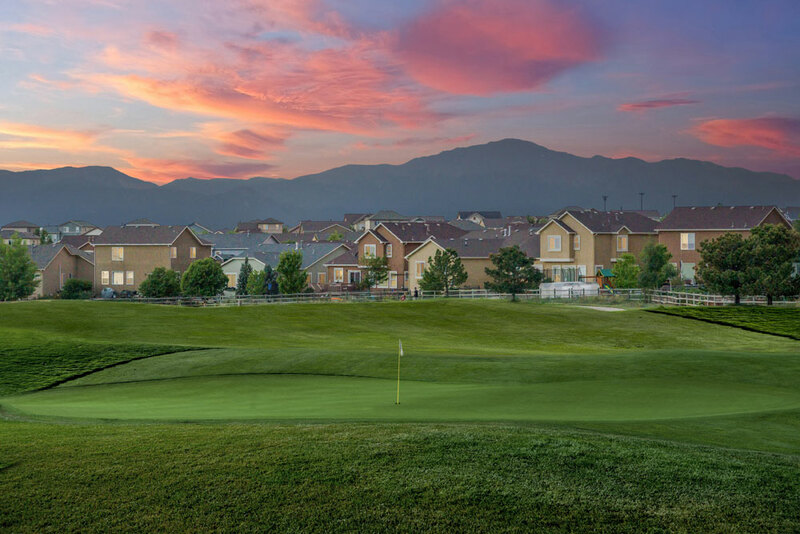 Centrally located, this intimate neighborhood nurtures close connections and active lifestyles where kids of all ages can play in acres of open space, ride bikes on trails or take leisurely walks and enjoy the beautiful sunsets with Pikes Peak as your backdrop. 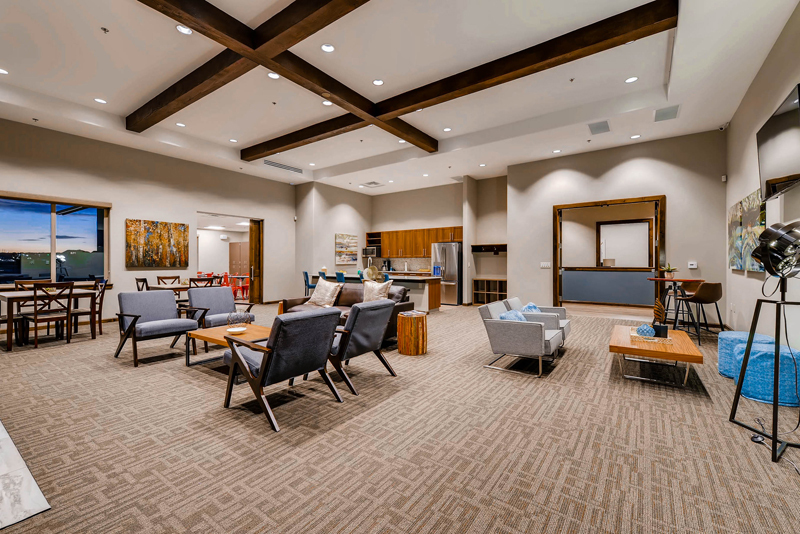 Grownups can meet at the private clubhouse for a fitness class, a book club or wine tasting.